Being involved in a project can be demanding and challenging. For some a learning curve, for others a walk in the park,and for an unfortunate few, the most horrific time of their career. This module aims to re-enforce the systematic, methodical approach to project planning, focusing on the what and how of each step of the process. Whether you are on the verge of starting a project or a seasoned project manager, this module will aid you in understanding the benefit of a methodical approach. To the optimist, the glass is half full. To the pessimist, the glass is half empty. To the project manager, the glass is twice as big as it needs to be. The 8 steps of the project management process. Step 1: Project start up – Define and clarify project. Identify stakeholders. Confirm project scope and range. In doing this the project objective is clearly defined, eliminating risk for unexpected “add-on’s”. Choose team members from a diverse pool to draw from their expertise and ensure commitment. Step 2: Plan the quality – Compile work breakdown, determine specifications for each sub-unit. Determine what needs to be done during each phase of the project, prevents haphazard task completion. Step 3: Plan the time - Determine sequence of events and time limits for each sub unit. This provides clarity of project map and the way forward. 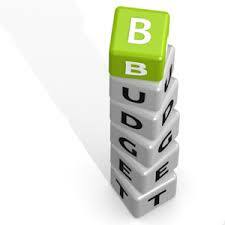 Step 4: - Planning the cost - Estimate cost, compile a budget. Be wary of unexpected expenses, consider fixed coats when compiling the budget. Refer to module one for more detail. 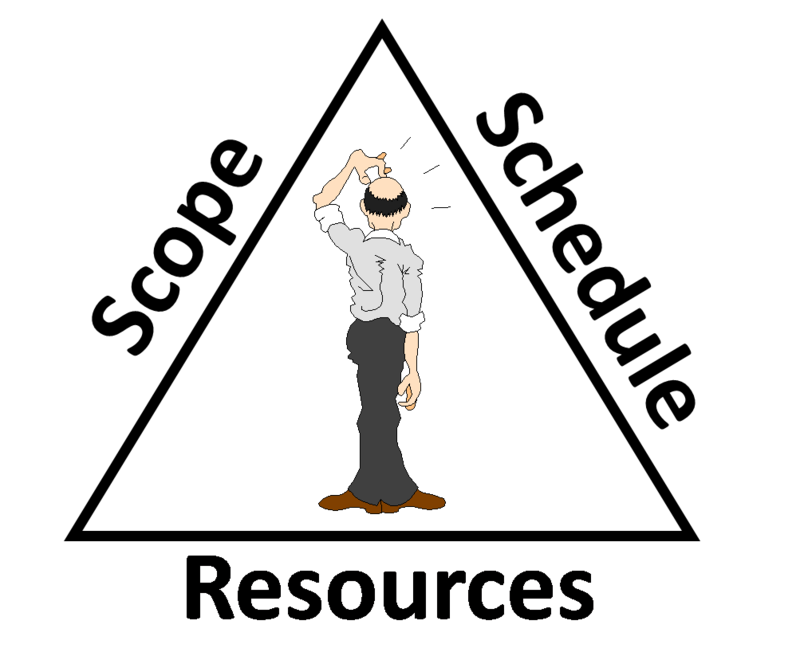 Step 5: Empower team, set up controls – Assign responsibility and authority. Identify accountability. Set up control procedures (i.e. progress chart, budget tracking). Team must agree on above measures to gain commitment for success. Step 6: Control work in progress - Use control measures, agree on control intervals and reporting. Don’t deviate from deadlines, rather use noncompliance with deadlines as an opportunity to identify threats to the successful completion. Step 7: Follow up, Re-plan, feedback – Follow up on control measures and reporting. Implement corrective action when required, recognize good performance. Adjust time line if necessary. Step 8: Wrap up, evaluate - Successful conclusion, analyze effectiveness, identify areas for improvement. Learn from mistakes, build knowledge bank for future projects. During which step of the project management process will taking corrective action occur?